Industrial Adhesive Manufacturing and Distribution company. 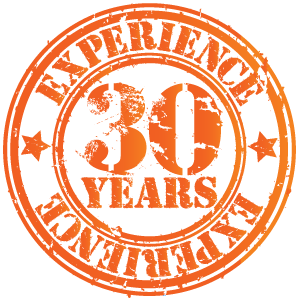 Established in 2001, by Managing Director Joseph M English. Eva-Tec was incorporated as a Commercial Adhesive Supplier, Manufacturing and Distribution company, following the MBO of Smurfit Adhesives . Eva-Tec is the largest supplier of industrial adhesives to the paper and board, graphic arts, and beverage industry in Ireland, supplying many of Ireland’s blue chip companies. Our mission is to be the premier supplier of High performance, plasticizer free , commercial Adhesives and Hotmelts – along with the additional support services we offer to the markets we serve. All Packaging Adhesives products manufactured and supplied by Eva-tec are back with high quality Technical Support. Friendly, efficient Customer Care ready to assist and advise. Eva-tec are dedicated to adding value to your Business and production process and thus increasing the profitability of your organisation. Our brands are the strongest in the marketing continually out performing competitors day in day out. 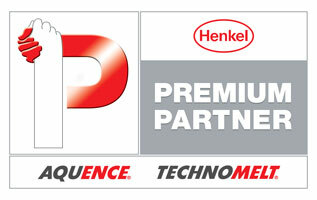 We are the Premium Partner in Ireland for Henkel, who are the world’s number one adhesive provider. We also manufacture our own range of Taklok waterbased adhesives for the paper converting & graphic arts industry.